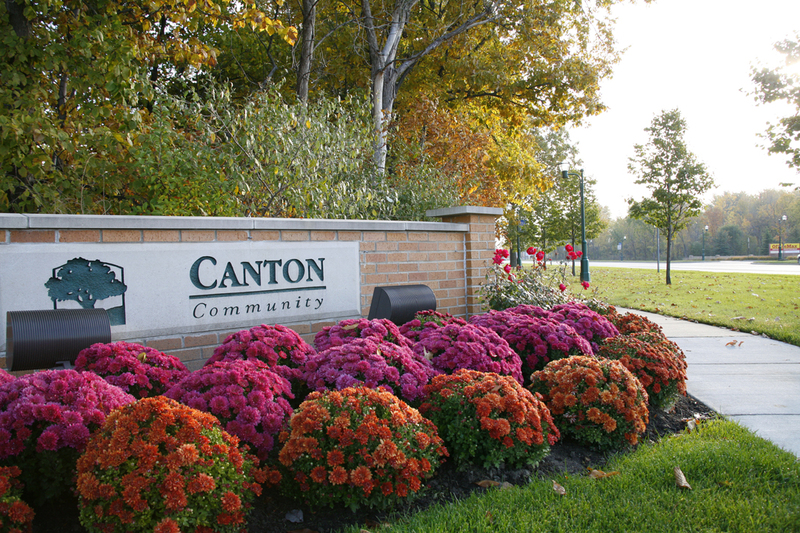 Canton Township, Michigan, a wonderfully colorful community, had already established their brand, “ShopCanton.” The Ford Road corridor boasts a diverse selection of over 300 stores, ethnic restaurants, and entertainment venues. 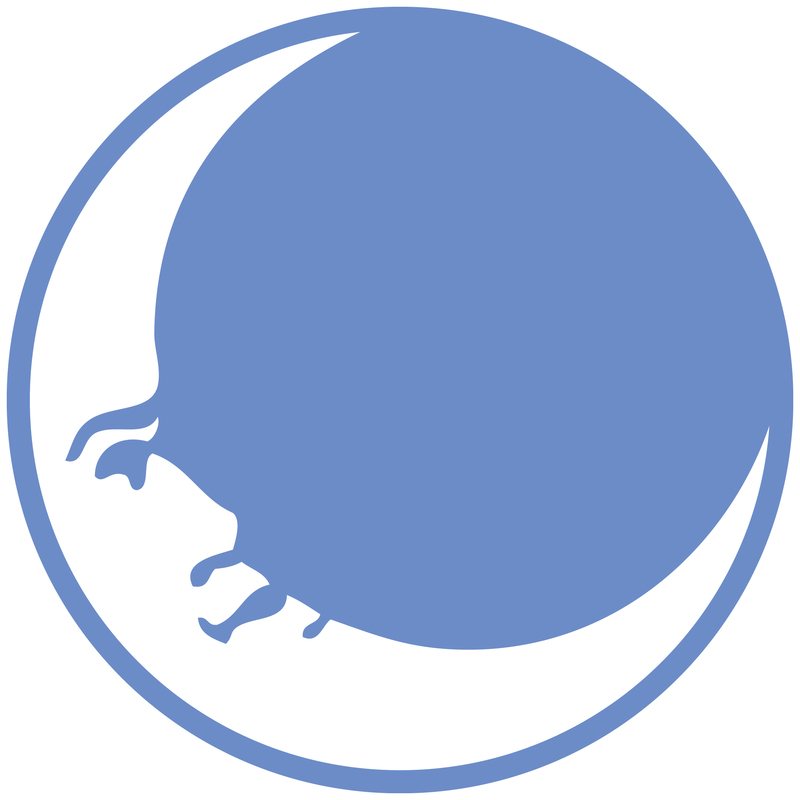 New Moon’s challenge was to expand on their existing brand. We proposed adding a personal connection by using real people in the community with their own stories of where they like to shop, dine and play in Canton. The color banding represents the different color blocks in their wayfinding system as well as the diverse culture of the community. 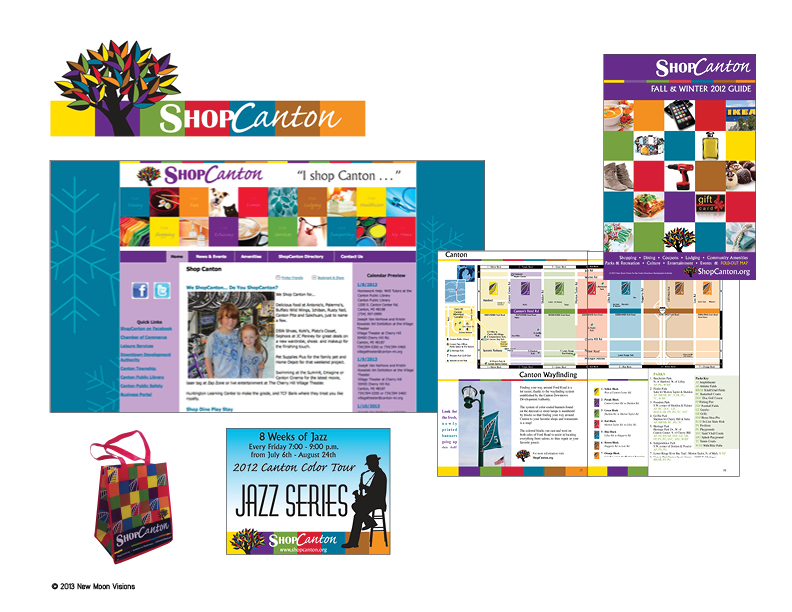 This theme is carried through their website www.shopcanton.org , communications network, cable and radio spots, event advertising, all print ads and seasonal shopping guides. New Moon’s well-rounded marketing strategy and implementation continues to help the district grow. The Downtown Development Authority initiatives combined with the marketing effort has seen dramatic business growth even during the current economic crisis.